For months now folks has been browsing free on Etisalat smart/chatpak, well if you are not aware of this that means you have not been following this blog. quickly follow us on Facebook and via email today on the links below the post. If you are not aware click on our previous post here to know how to and if you are already aware of this tweak cool, now is a way to make it faster both in downloading and surfing free. 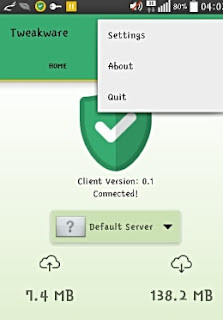 Here i introduce to you TweakWare: Most folks are familiar with this app, the mobile version is unlimited while the PC version is not : you get to use the demo for a limited time Then you will be prompt to get the premium version. 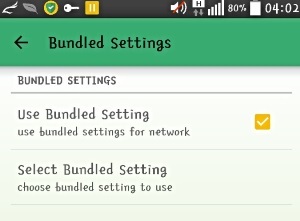 So i prefer you use the unlimited mobile version on your android phone. 1. I assumed that we all have active Etisalat SocialMe, Smart or Chatpak. If not, check out this #link for the codes to subscribe. 5. 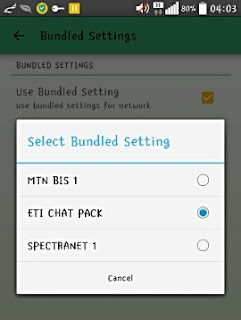 After you select the Bundle Settings, another window will appear and then tick Use Bundle Settingsand in select bundled settings click etisalat Chat Pack or MTN Bis depending on what you are using.